Already have a logo and branding designs, just looking for a consistent style to match your website and blog?! 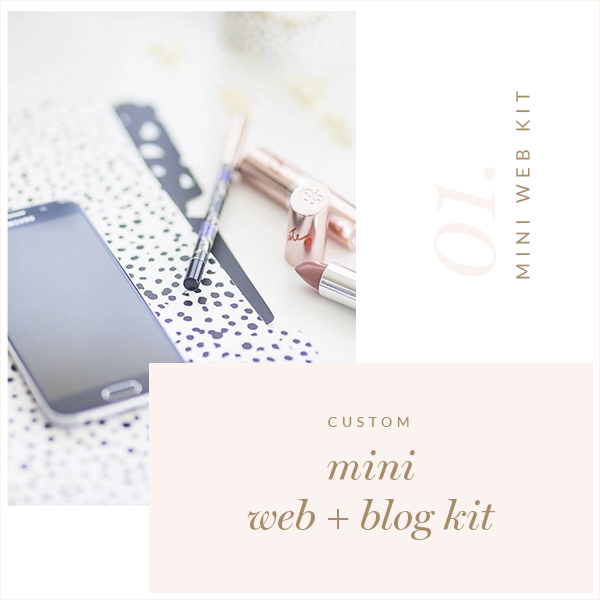 Just the basics package includes over 59 website and blog elements, to complete the look! PLUS, your choice of a matching Etsy or Facebook Kit! There is no installation involved.